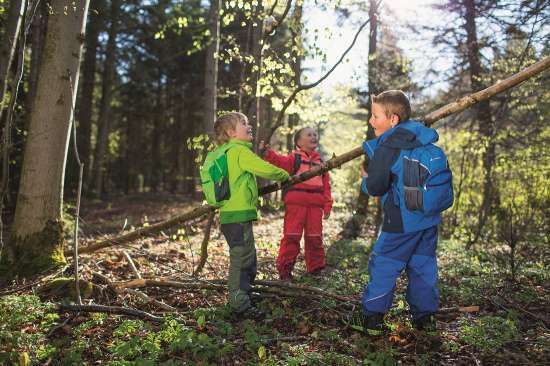 Thinking about where you can take the children to enjoy the outdoors this summer, going away with friends or planning a solo mini adventure? Camping has become one of the most popular holiday choices nowadays. 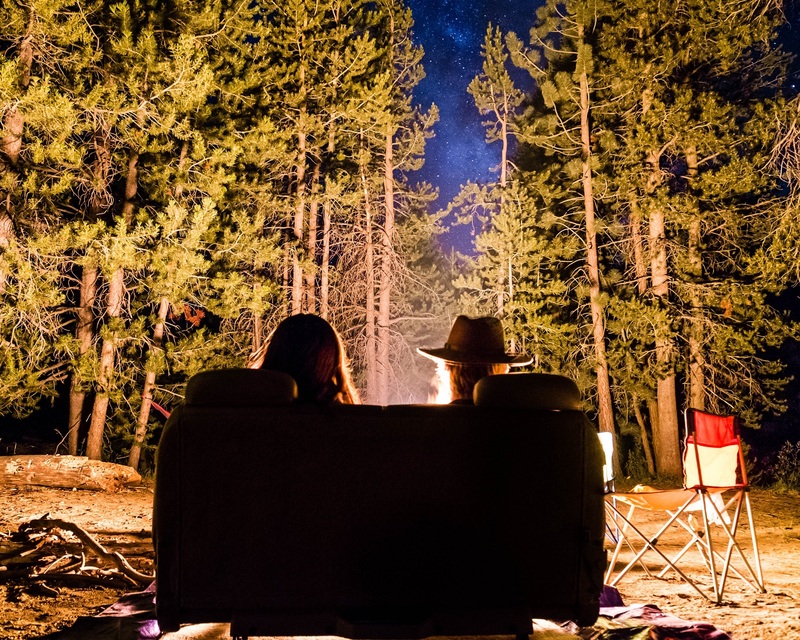 We have put together a few helpful tips so that your camping trip this year can be all you want and more. 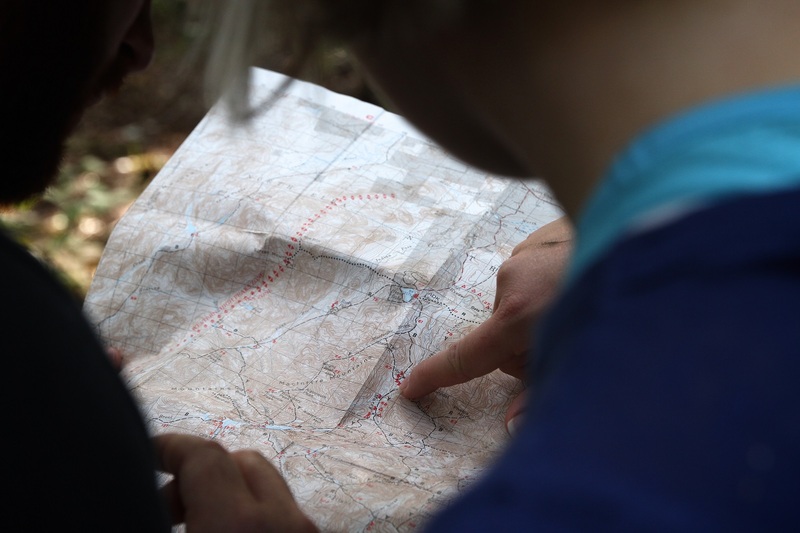 Research: Reading up on the campsites will help you find a site that suits your needs; be it family orientated, rural and simplistic, allows campfires, or allows you to take your dog. All sites vary and all will have their own rules for campers to adhere to! Check your equipment: If you haven’t been camping since last summer then get your tent and gear out to ensure it is still in good condition. 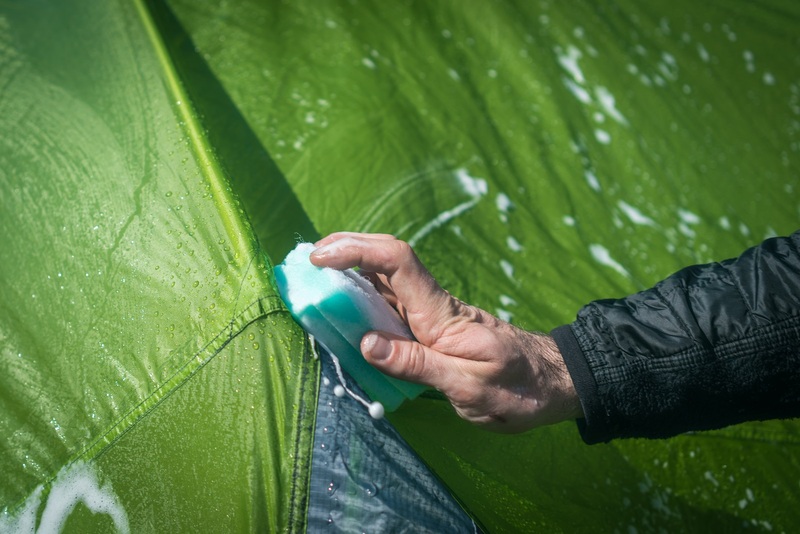 Now is a great time to prepare your tent against harmful ultraviolet (UV) rays by cleaning with Nikwax Tent & Gear SolarWash, which protects against UV damage by up to 50%! 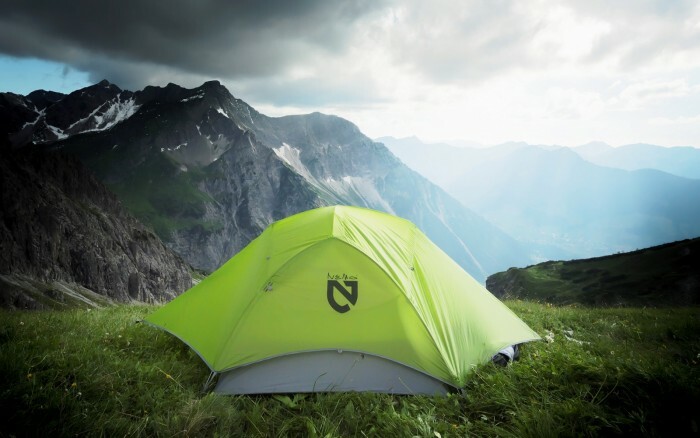 Then treat it with Nikwax Tent & Gear SolarProof to add durable water repellency and ensure you can stay dry inside if it rains! 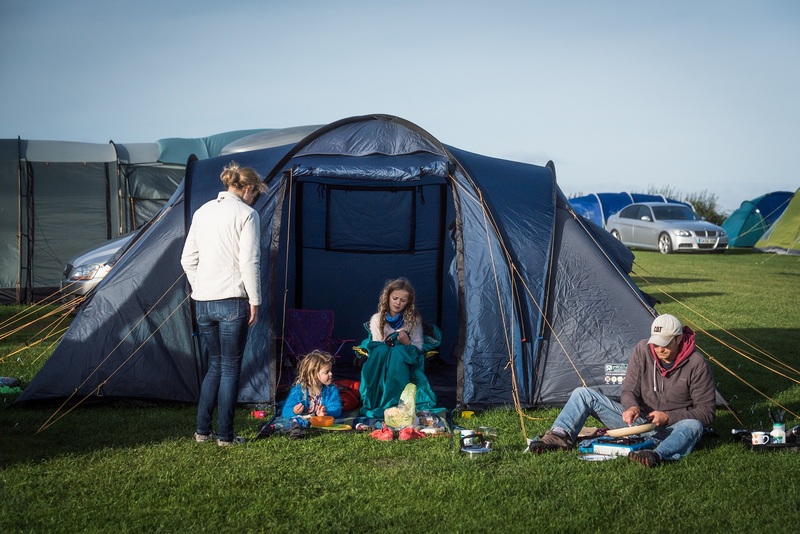 Make a list & plan: don’t chance leaving anything behind – remind yourself to pack those extra tent pegs (makes a big difference if you do encounter inclement windy weather! ); put aside your first aid kit – insect repellent, plasters, headache tablets. Tick things off as you load up the car and you won’t be forgetting anything vital – like your sleeping bag! Cooking equipment: investing in a collapsible BBQ is a great idea – saves space in the car and could fit in a backpack, yet you can still cook for 4-5 people. Lightweight camping pots and plastic plates/cups are durable and also easy to clean. Save on washing: if you are away for a number of days, then popping a duvet cover inside your sleeping bag can help keep it fresh. Of course, if your sleeping bag gets really dirty then Nikwax Down Wash Direct & Down Proof will solve that problem for you! Use your cool box: freeze bottled water in advance and then store this in the cool box with food items you may be taking – this will keep them cool and you then have refreshing water to drink later. Transporting your gear on-site: take your sledge! If attending a festival this summer, or your site is just particularly muddy, a sledge is the easiest means to transport your gear from your car to your pitch easily, whilst keeping things clean. Light up your camp: some solar powered LED fairy lights are perfect to hang around your tent. They look funky, are eco-friendly, and you can easily find your tent at night! Keep the insects at bay: if you have a camp fire on the go, then wrap sage leaves into a bundle and pop them onto the fire – a natural way to keep mosquitos at bay. Enjoy a culinary feast: if you love your cooking and want a really tasty bbq, then store herbs and spices in clean plastic mint containers – takes up little space but you can cook up a storm! Keep an eye on the kids: to ensure you can keep an eye on where your children are playing as it starts to get dark, pop a glow stick bracelet on them – they will enjoy it and you can see them at all times! Music: want to enjoy some music before ‘noise out’ but your phone is not loud enough for your campmates to all hear? Pop your phone inside a ceramic mug and you have a mini speaker. Attach a pen torch to your jacket: allows you to see everything whilst being hands free. Let the kids sleep soundly: if your children don’t like sleeping in the dark, then paint the inside of a glass jar with glow in the dark paint – keep outside during the day, then they have a calm nightlight. Manage the mess: pop in some bin bags so you can ensure you take all your rubbish away and keep your environment clean. Plus, you can use them to stash muddy or wet footwear or clothing so that your car and tent don’t get messy. Fun kids activities: pack some water balloons and have a good old water fight – just be careful not to hit an unsuspecting fellow camper! Create a nature scavenger hunt – get them to search for all manner of things, be it bugs, feathers, leaves. Kids love to explore and this can keep them busy for ages! Finally – enjoy the outdoors and the experience it will give you! Camping outdoors can be one of the best things you can do and whether raining or sunny it can be an amazing adventure. You will soon find yourself bitten by the bug!